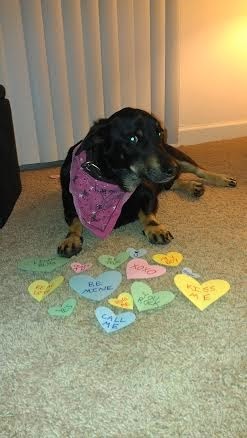 Bruce’s pic arrived with a note: “Bruce wrote a you Valentines Day song. 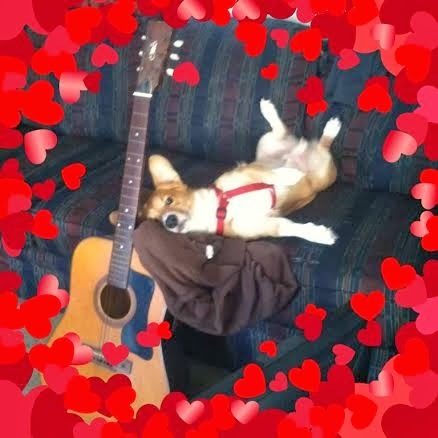 Please have a seat while he serenades you with his cuteness and poetic lyricism.” If music be the food of love, play on my furry swain! 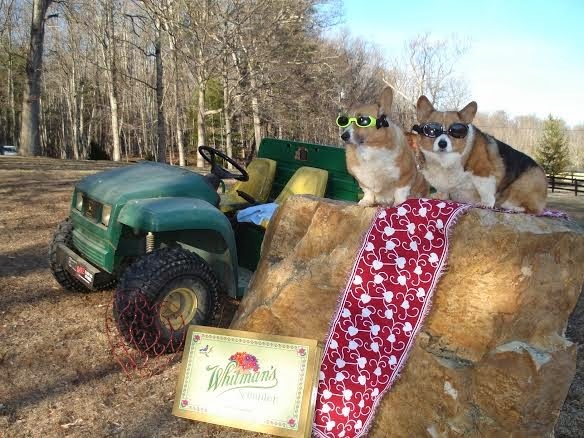 Cooper (L) and Adele (R) await a ride in the Gator to deliver a Whitman’s Candy Sampler candy to their favorite person. 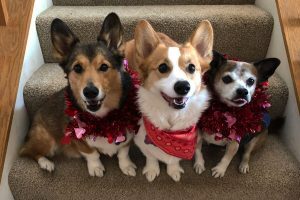 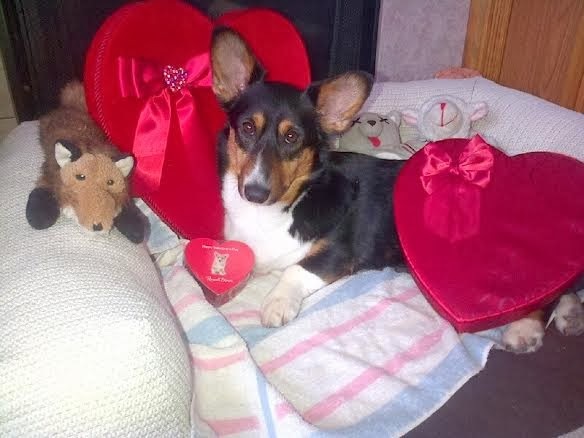 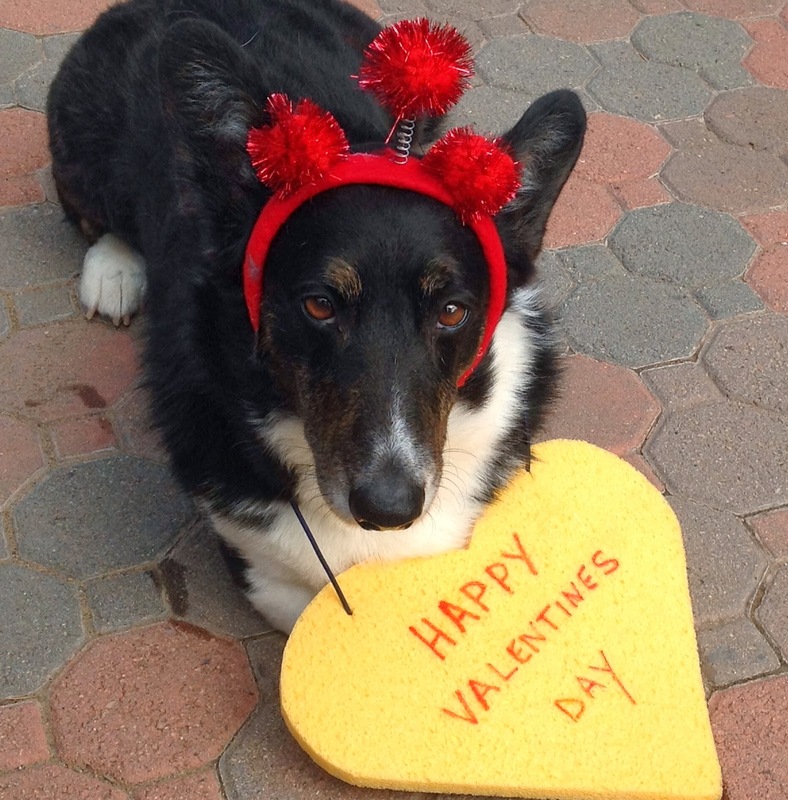 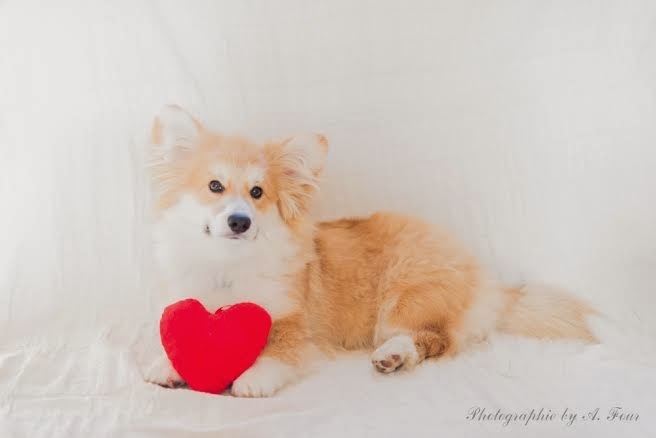 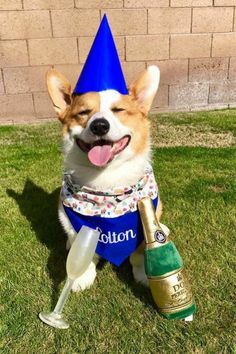 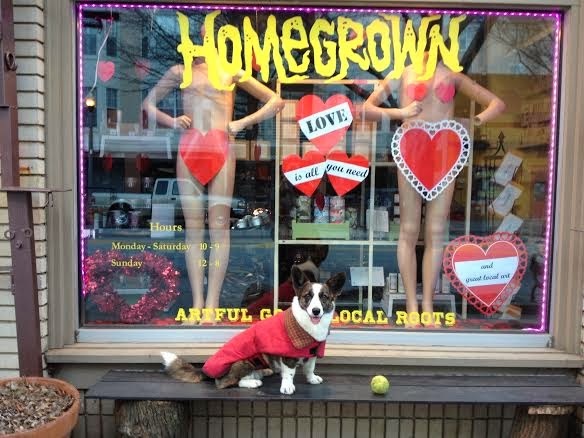 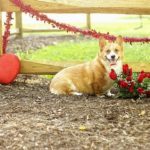 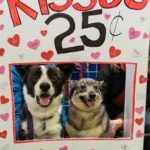 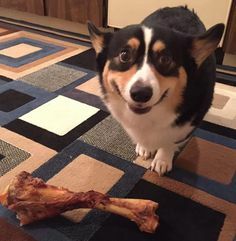 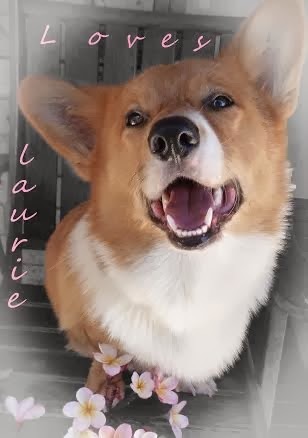 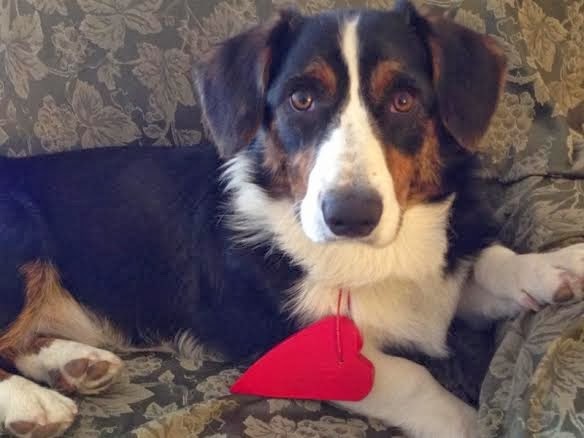 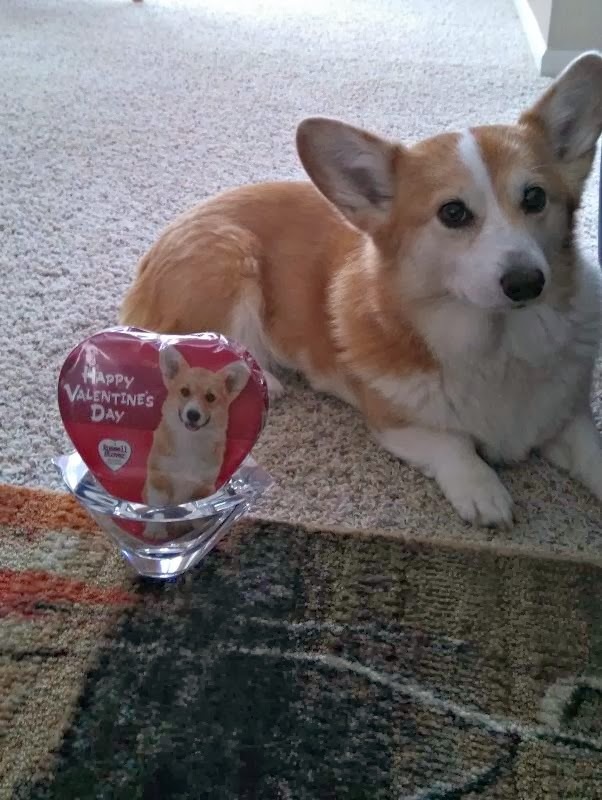 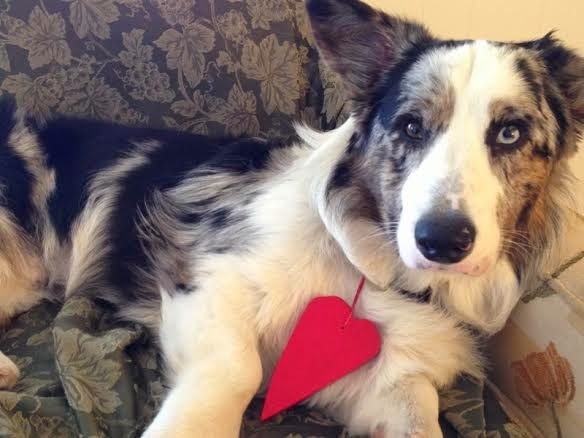 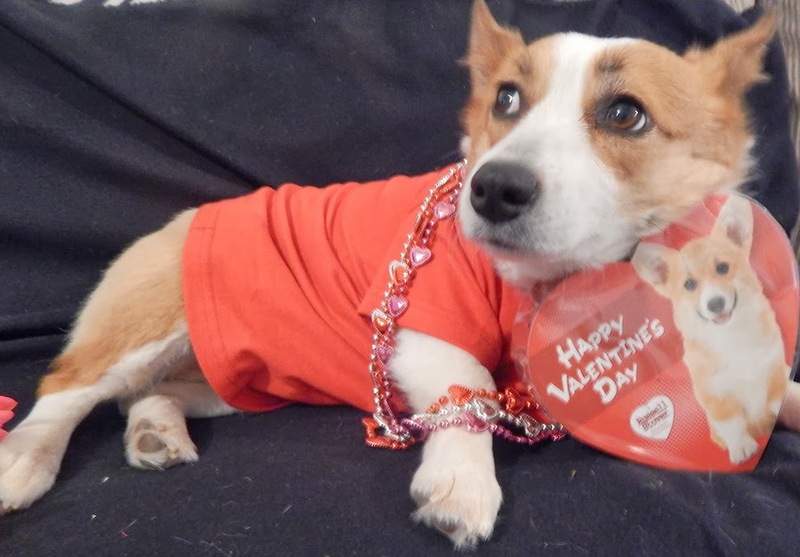 Is your Corgi ready for Valentine’s Week? 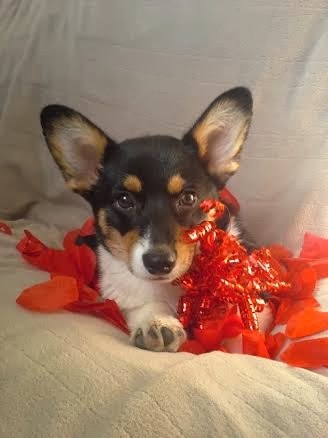 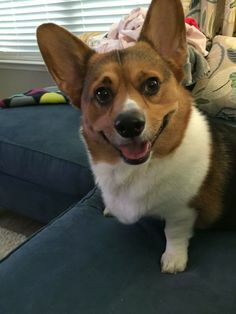 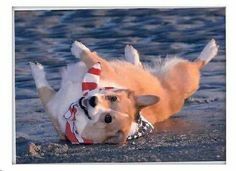 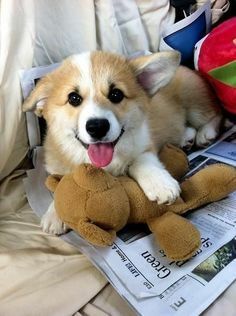 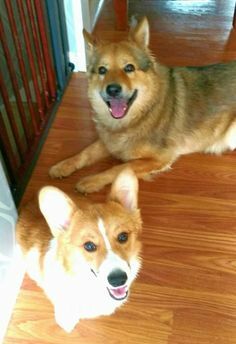 Send photos to thedailycorgi@gmail.com. 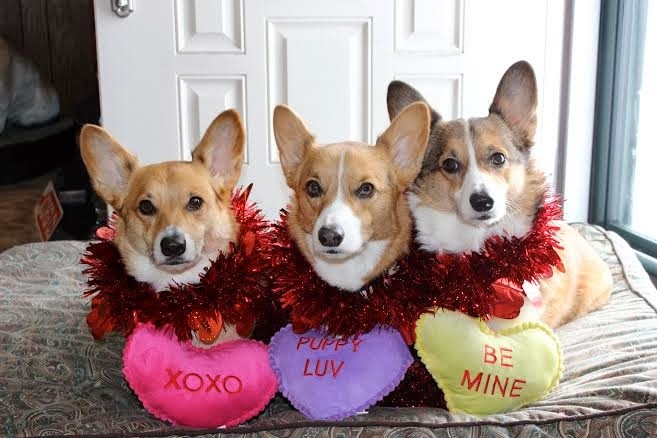 (One per dog, please). 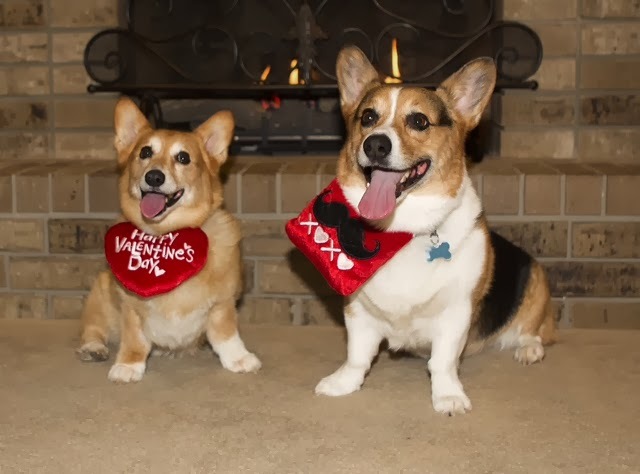 Be sure to include their names and include VALENTINE in the message subject line. 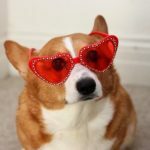 If you have already sent a photo but don’t see it, stay tuned! 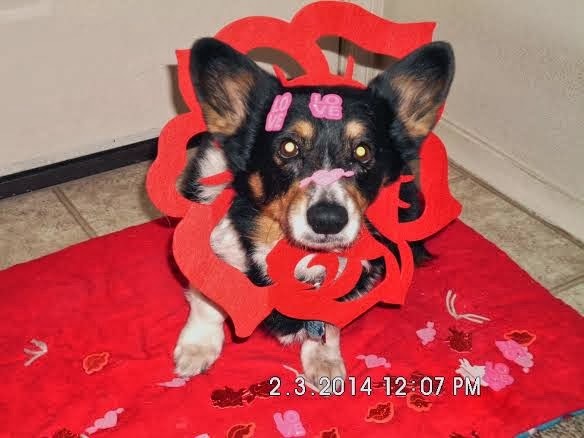 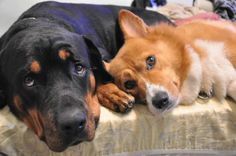 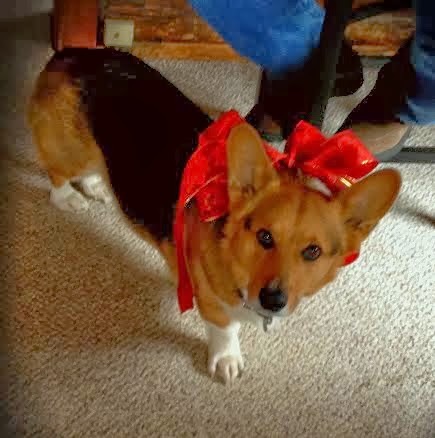 All week long there will be more Corgis with Cupid on their mind. 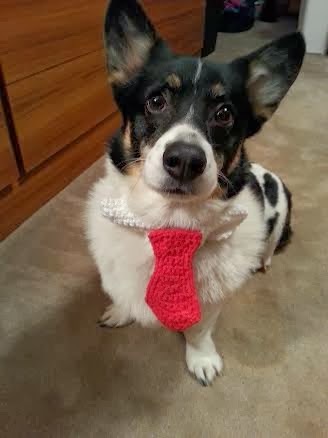 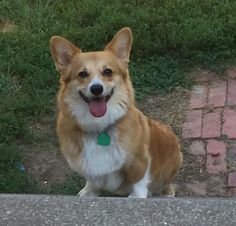 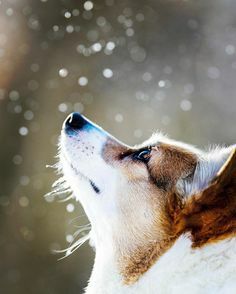 FYI–the Cardigan Welsh Corgi "Rayne" is the great granddaughter of Chief Leaf.